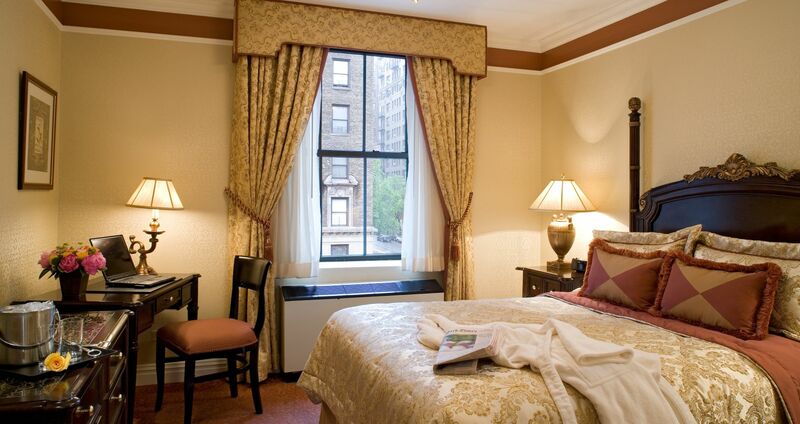 Book your corporate, entertainment, student or social group in our spacious accommodations just minutes away from iconic Central Park and all the Upper West Side has to offer. Sophisticated in every endeavor, your group will be welcomed by European-inspired architectural charm and amenities that mimic the comforts of home. 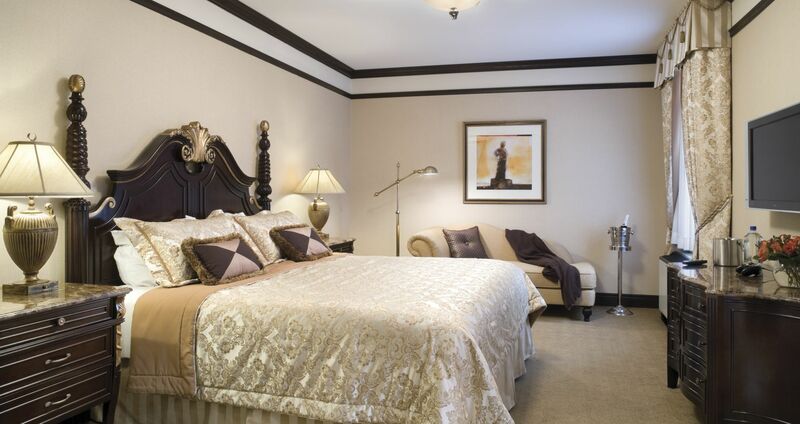 Trust the talented team at The Lucerne Hotel to accommodate your group's every need. In town for a special occasion? Let us help you plan grand celebrations! 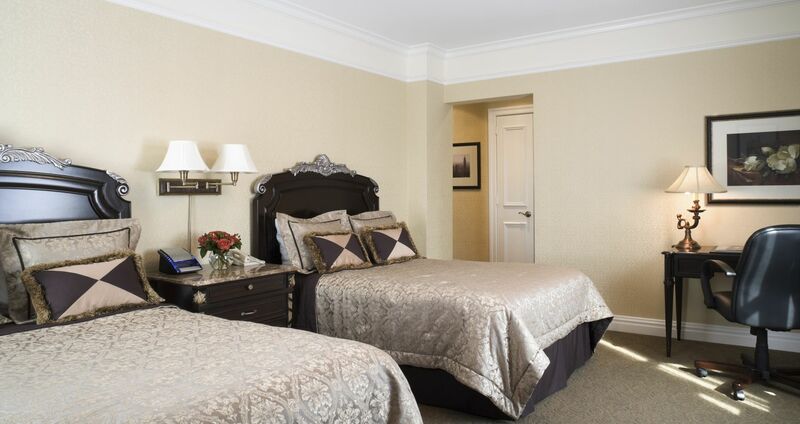 Equipped to accommodate all types of New York City group travelers, The Lucerne Hotel is proud to offer personalized service to help you and your group make the most of one of the most highly-visited urban destinations. What are you waiting for? Submit an RFP today to inquire about group travel and hotel room blocks. Please note 10 rooms is the minimum requirement for group rates.